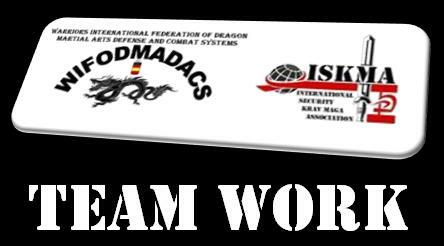 2015 ISKMA Membership free for all members of ISKMA in Gym Xtrem of Azuqueca de Henares, Guadalajara, Spain. Offer valid until February 28, 2015. After several collaborations in various events, ISKMA is a new member of WIFODMADACS. ISKMA: Delivery international staff certifications of the international courses and seminars.